Don’t miss this event if you’re in Sacramento. If you’re not in Sacramento, get to Sacramento. 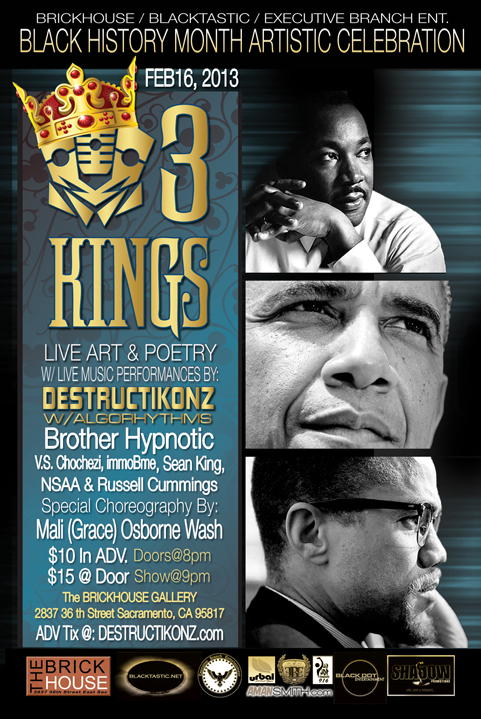 Posted on February 13, 2013, in Upcoming Events and tagged Brickhouse, Dance, Live, Music, Performance, poetry, Sacramento, spoken word. Bookmark the permalink. Leave a comment.